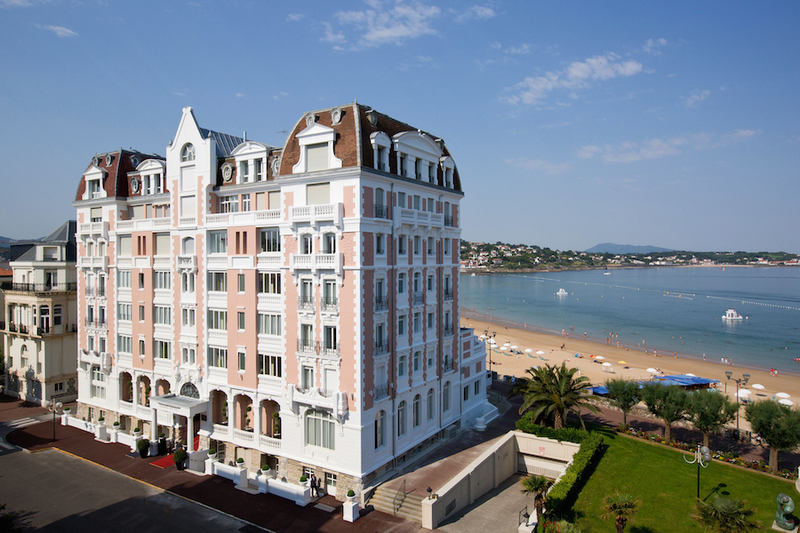 There are a thousand ways to enjoy Monte Carlo. Its shopping, weather, yachting and history attract visitors worldwide. 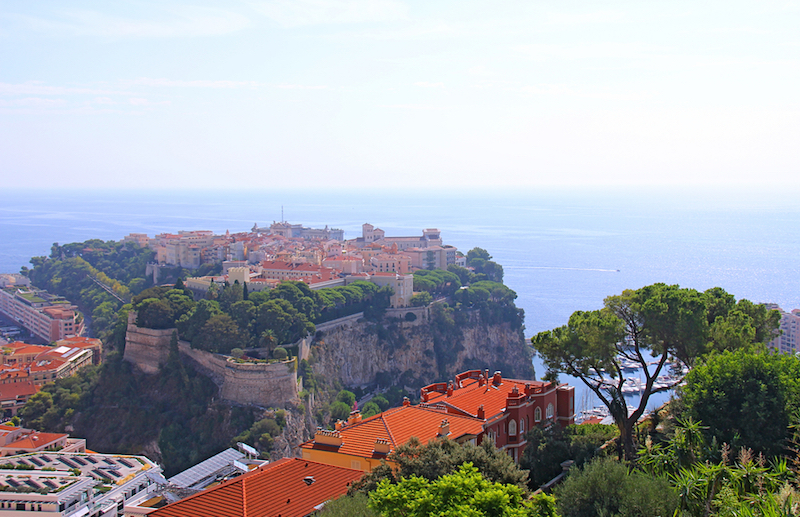 Whether you stay on a yacht, rent a luxury villa near Monte Carlo or drive in for the day, the Principality has much to offer. One of the Principality’s less obvious gems is the renowned Monte Carlo Philharmonic Orchestra. The Royal Grimaldi family have been patrons of the arts for centuries and their love for music can be traced back to the 16th century. A series of summer concerts first began in 1959 during the reign of Prince Rainier III and Princess Grace. Honouring this tradition, the Monte Carlo Philharmonic Orchestra performs another series of concerts this summer and the royal family play host once more. The series started with a bang: Soprano Véronique Gens performed the opening concert in July with Berlioz’ Nuits d’été. Conductor Zazuki Yamada, the Artiste and Musical Director of the Orchestra, opened the concert alongside her. The six concerts are led by some of the most prestigious international conductors and guest soloists. The series of performances welcomes on stage conductors Juraj Vulcaha, Bertrand de Billy, Marc Albrecht and Tomas Netopil. The diverse programme includes the most famous and diverse works by Tchaikovsky, Mozart, Beethoven, Schumann, Strauss, Gershwin and Rossini. The upcoming concert at the Palais Princier will be held on the 3rd of August and will feature Bertrand de Billy as the conductor and the Swedish soprano Mara Bengtsson, performing Strauss and Brahms’ most beloved pieces. The most unique aspect of the Summer Concerts at the Prince’s Palace is the fact that they take place within the very grounds of the royal home. 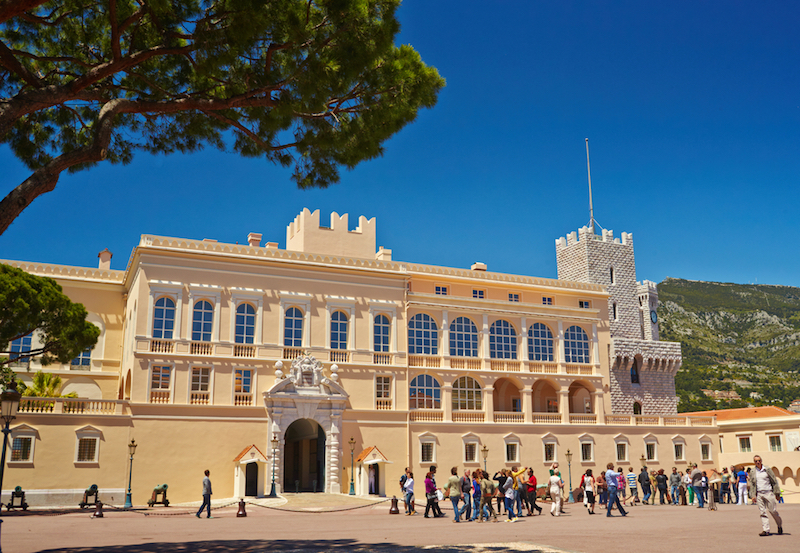 Unlike most other Monegasque concerts or special occasions, which usually take place in the Salle des Etoiles, or in the ballroom of the Opera, the Summer Concerts series is hosted by the royals themselves. The main courtyard of the Palace, romantically called La Cour d’Honneur, will play the backdrop to the concert which will undoubtedly be a magical experience as it is open to the stars and a lavish setting. We recommend that you book early to guarantee a good seat. Gentlemen are required to wear jacket and tie and the ladies must also be suitably dressed for the occasion and setting. 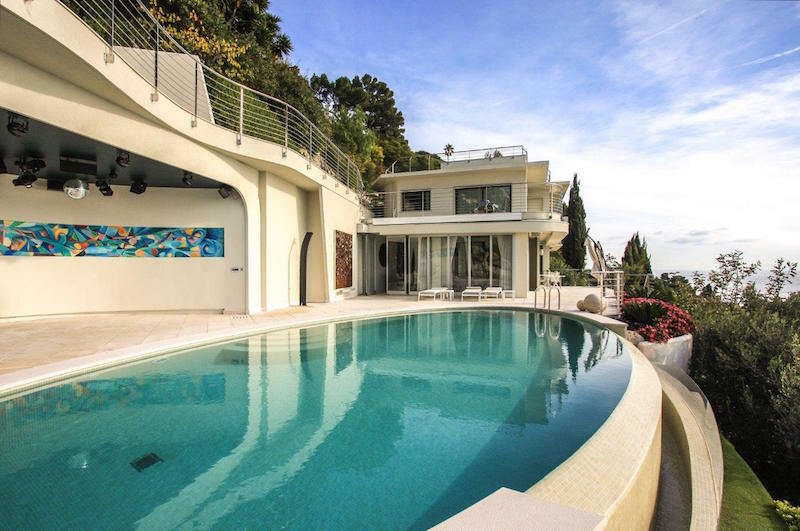 To make the most of the concert series, you may consider a villa for rent near Monte Carlo to enjoy the full range of and the brilliant program throughout the summer. 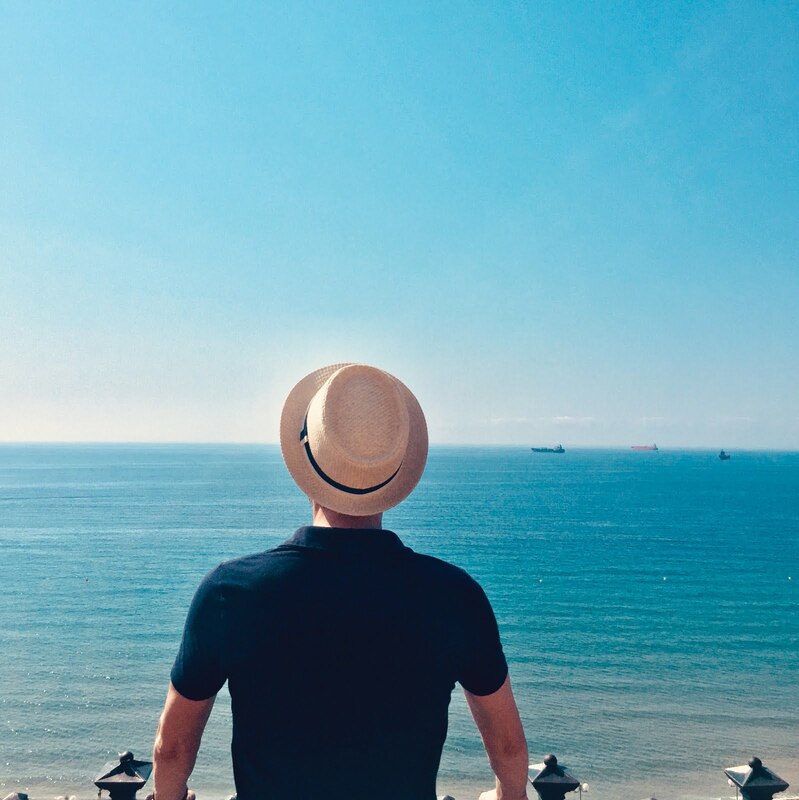 As an alternative set in Monaco itself, the most famous hotel in the Principality is undoubtedly the Fairmont Monte Carlo, with its stunning view of the Mediterranean and 5-star services. Whether you decide to rent a luxury villa in or near Monte Carlo and sample the delights of the Principality, or travel in for the occasion, the Summer Concerts at the Prince’s Palace 2017 performed by the Orchestre Philharmonique de Monte-Carlo are not to be missed.